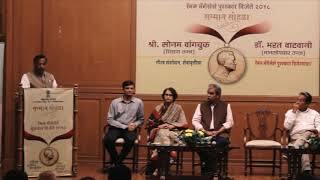 The poetic memories still linger on... 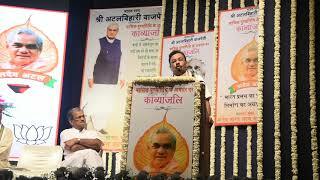 Tribute to Atal ji through poetry. 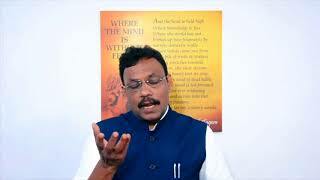 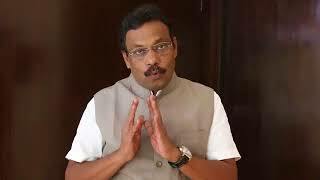 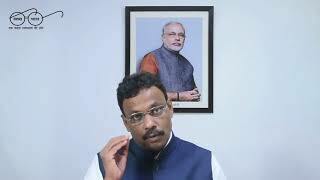 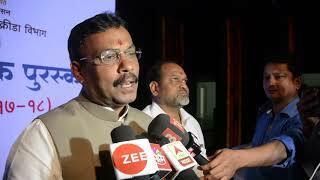 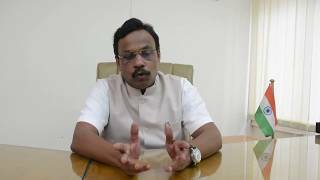 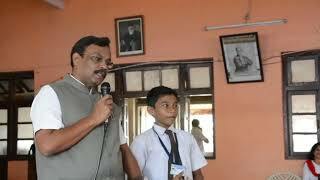 Empowered teachers, prosperous future: Teachers Day message by Education Minister Vinod Tawde. 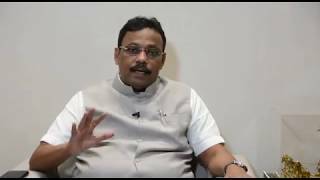 Young India, New India : Into the new horizons of Independence.